Our range of chemical and powder safe handling products provide solutions for the handling and storage of chemicals and powders safely. 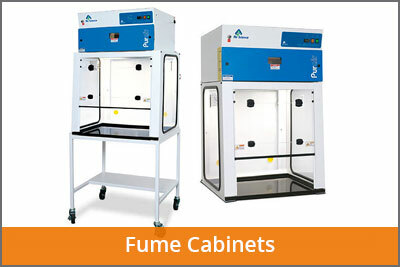 LAF Technologies chemical and powder safe handling equipment includes fume cabinets, safety storage cabinets, cages and stores, fume extraction arm systems and other controlled environment solutions. 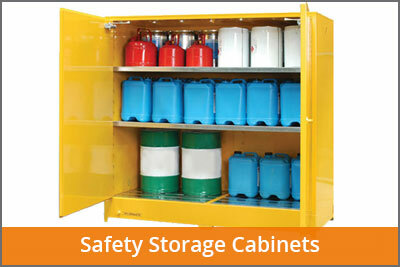 Our chemical and powder safe handling products and systems are used by agronomists, animal / laboratory technicians, anthropologists, biologists, marine biologists, biochemists, botanists, microbiologists, pathologists, physiologists, biophysicists, zoologists, ecologists, geneticists, cytologists, chemists, dental technicians, epidemiologists, pharmacists, scientists, post docs and those working in related industries. 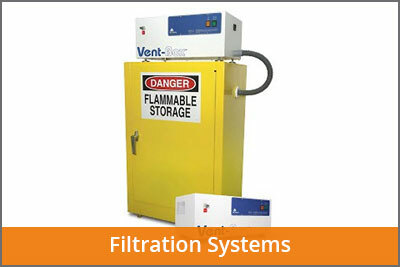 We are the exclusive Australian distributors for Air Science, CHCLAB, and EuroClone – BioAir products. We fully service and support the full range of products we offer and LAF Technologies has over 25 years experience in performing routine room and equipment fumigation. We also provide NATA testing to ISO 14644, AS 2252.2 and AS 2243.8/9 and decontamination services for laboratory equipment, laboratory cabinets, workstations, incubators, rooms and spaces using iHP® ionised Hydrogen Peroxide for critical applications and H2O2 Hydrogen Peroxide Vapour technologies. Call us now on 1300 306 002.